In the afternoon tennis lessons take place at “Rio Verde” Tennis Club. 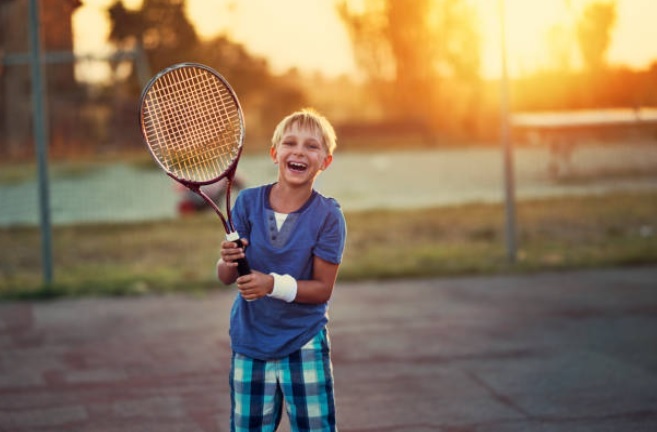 The camp offers 2 hours of tennis coaching daily Monday– Friday with expert instructors. Whether you’re new to tennis, or a veteran who needs to improve your backhand, our coaches provide personalized attention! The minimum number of students to form a group is 4 persons.